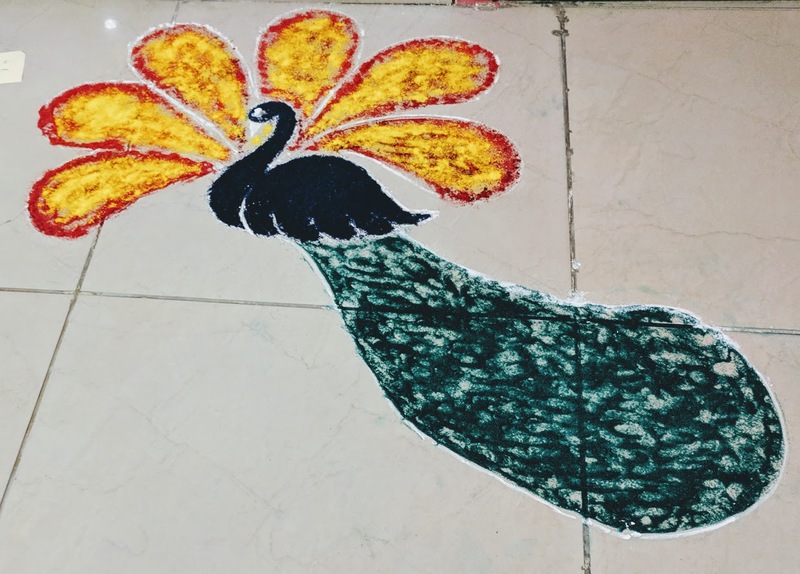 Blog AglaSem Office Diwali Celebrations 2018: Diya decoration, Ad mad, Rangoli making, and much more! 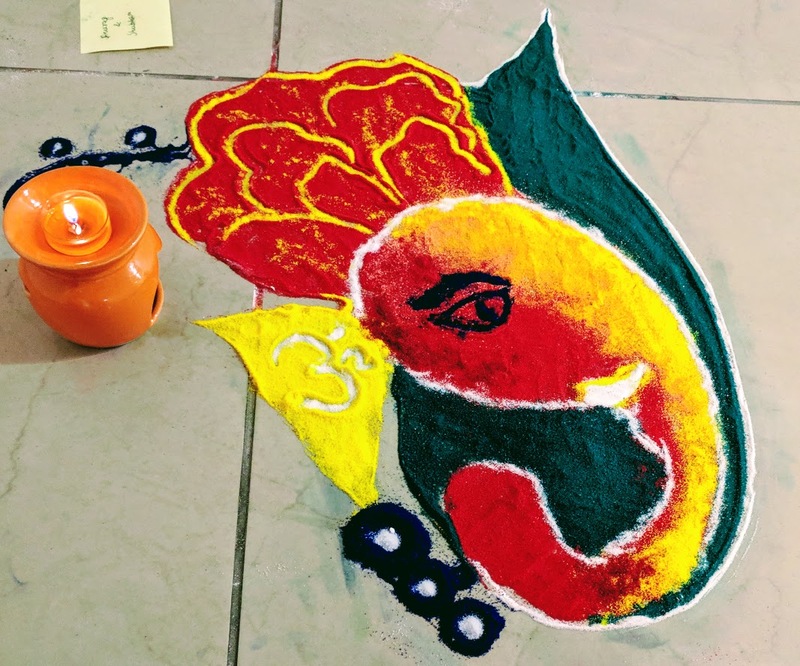 AglaSem Office Diwali Celebrations 2018: Diya decoration, Ad mad, Rangoli making, and much more! 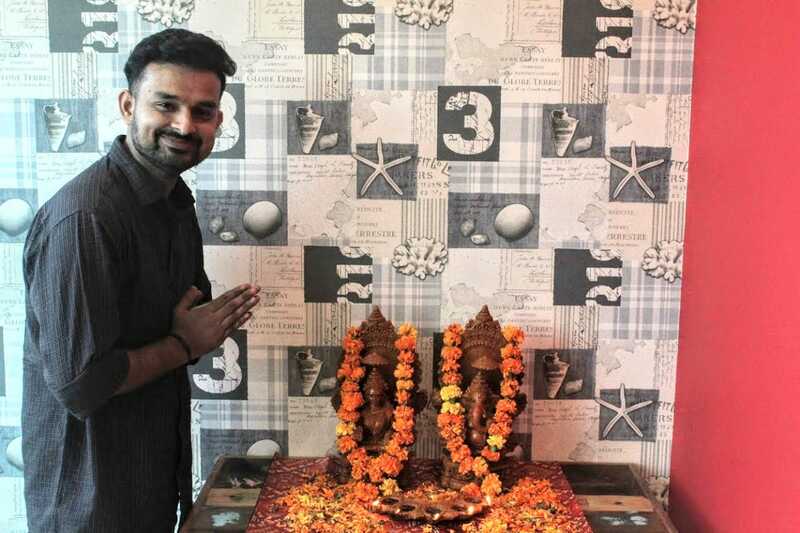 Diwali is one festival which brings all the team members really close at AglaSem. 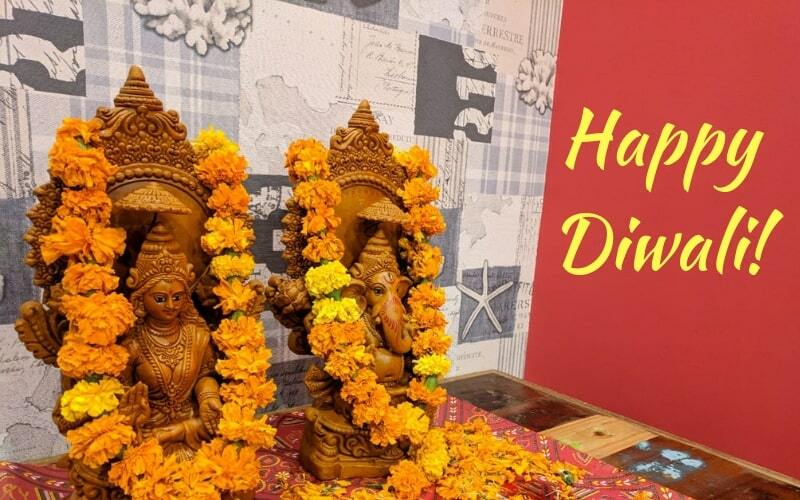 There is something about Diwali that makes everyone feel cheerful and merry. 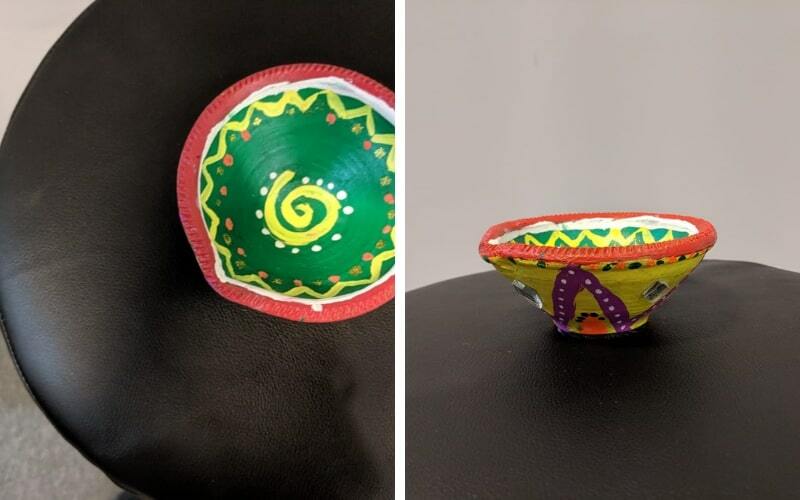 Although many team members take some time off around Diwali to meet their families, we make a it a point that whoever is with us enjoys Diwali equally just like they would with their families. 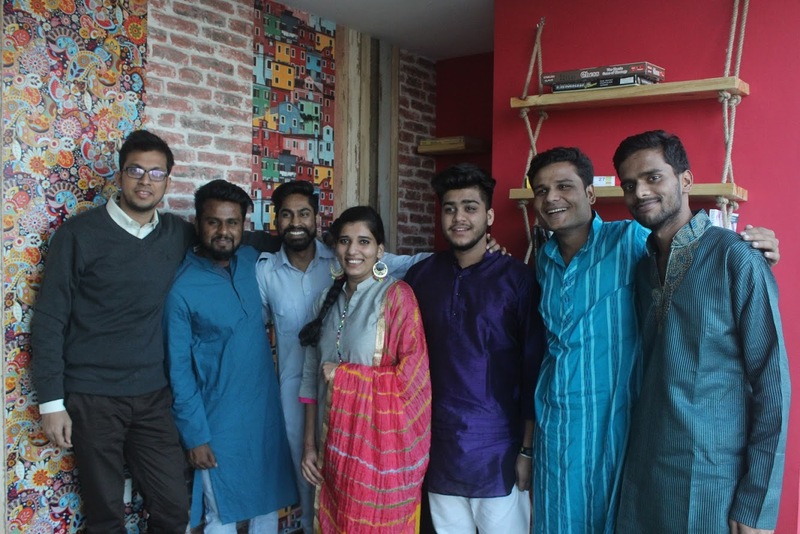 Today, we had our Diwali celebrations in the office we have recently shifted in. 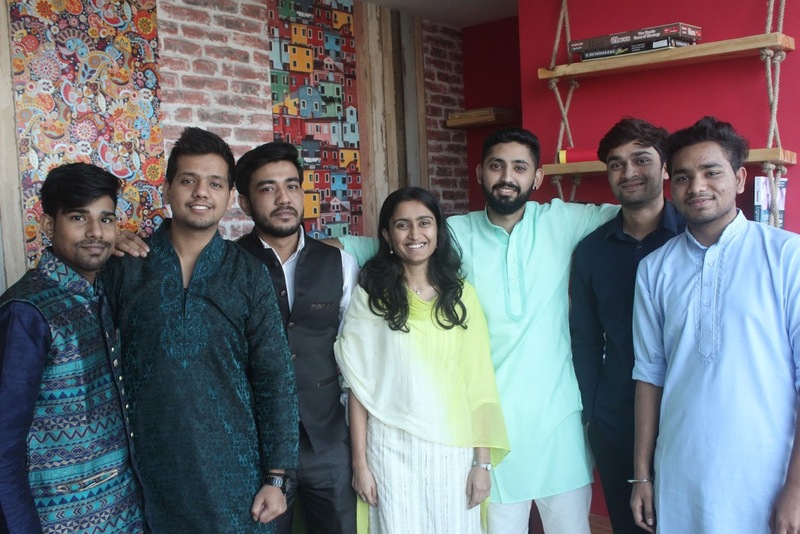 The new cultural committee in the office, comprising of young excited minds, got just 3 days to prepare for the event but they put their best foot forward and put on their thinking caps for it. 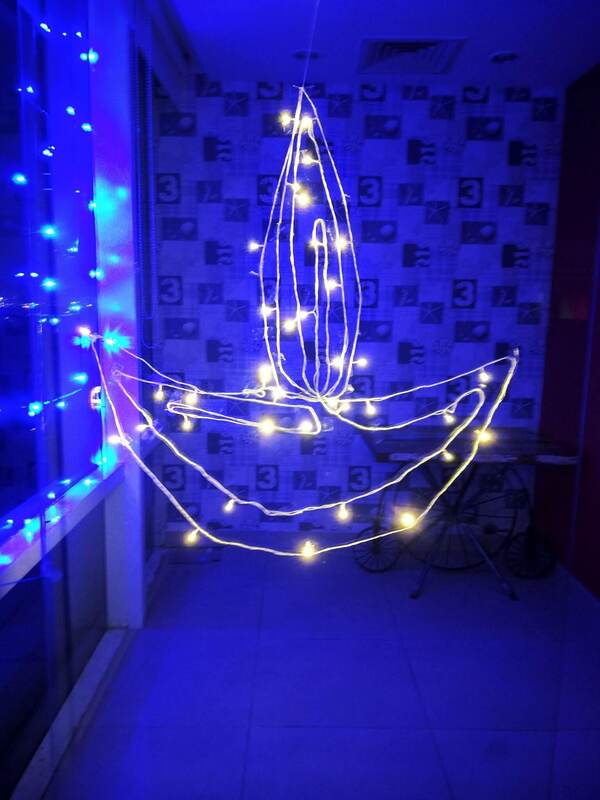 The first order of business, was to create an ambiance of Diwali in the office. 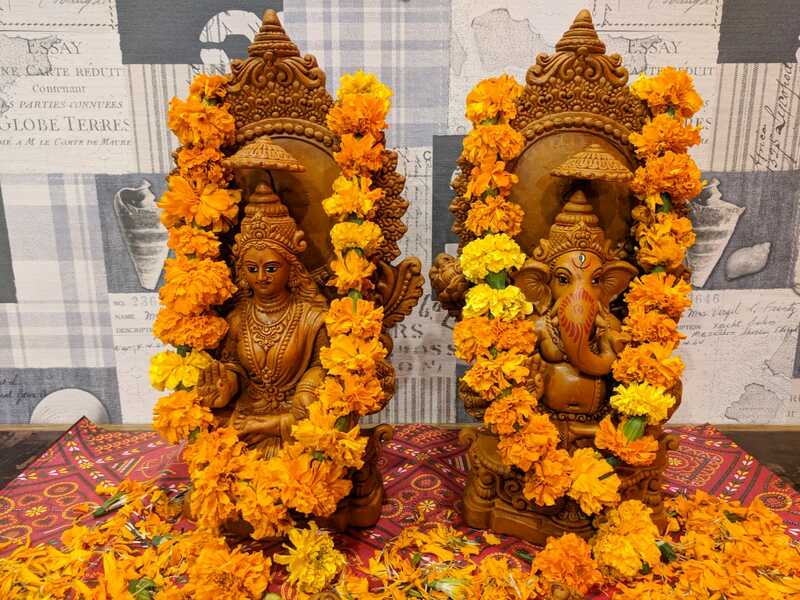 Enter, lights, flowers, Laxmiji and Ganeshji. Next, was to decide fun activities. 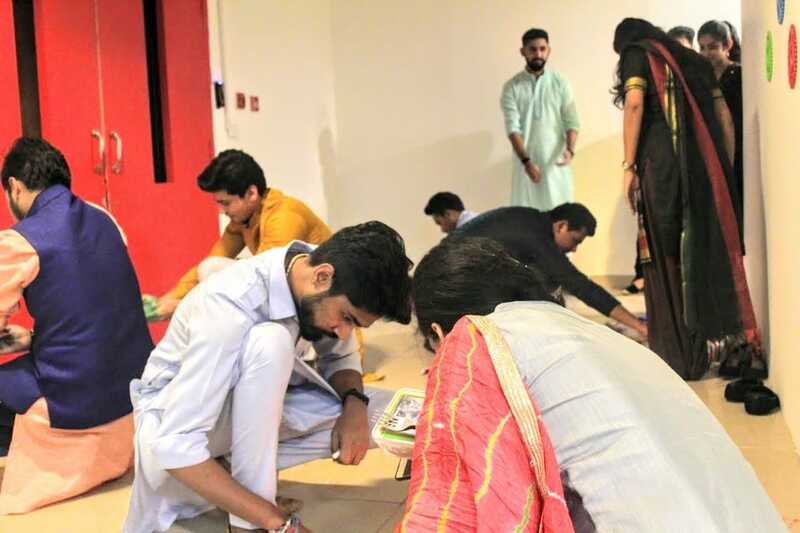 After heavy brainstorming, creative games were decided for individuals and teams. 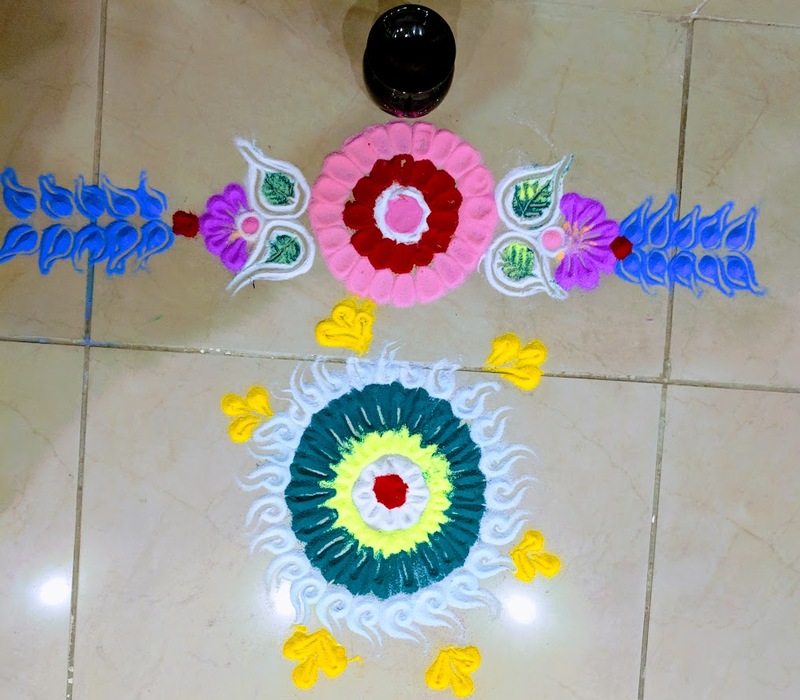 All the games and events were in tune with the festival of lights, and took off after the Diya lighting before the sculptures depicting the powers above, so that they may show us the righteous path ahead in all good that we strive to do ahead. 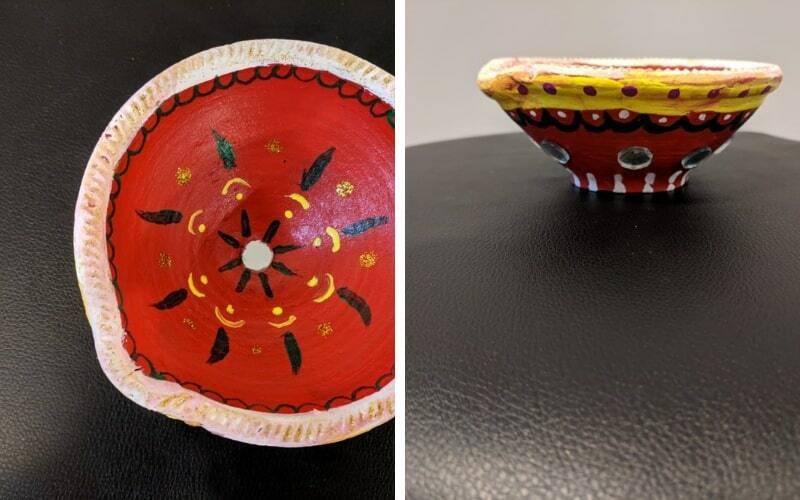 So with the diyas, we had a fun filled Diya decoration competition. And oh my! Just look at these beauties! 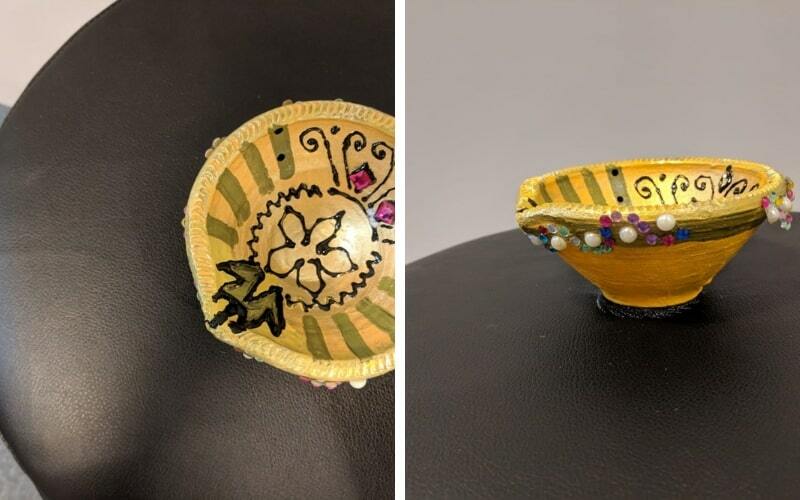 Diyas bring light in the festival of lights. 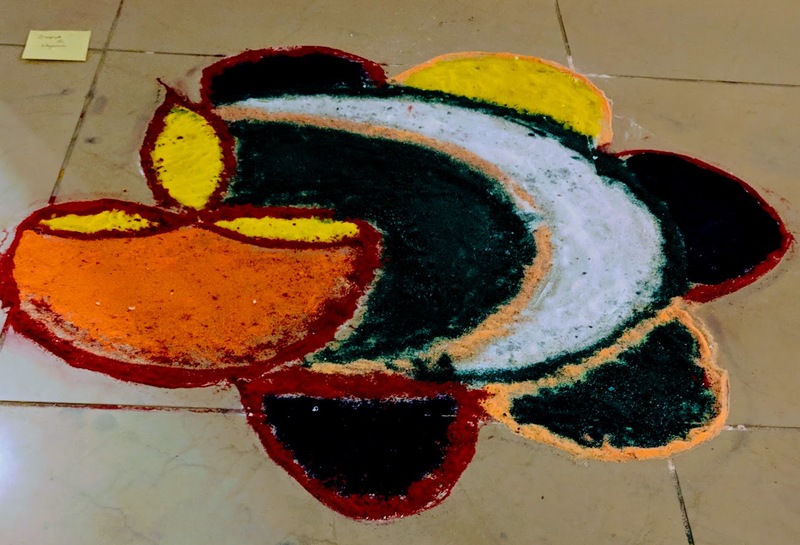 And Rangolis add color to this beautiful festival. 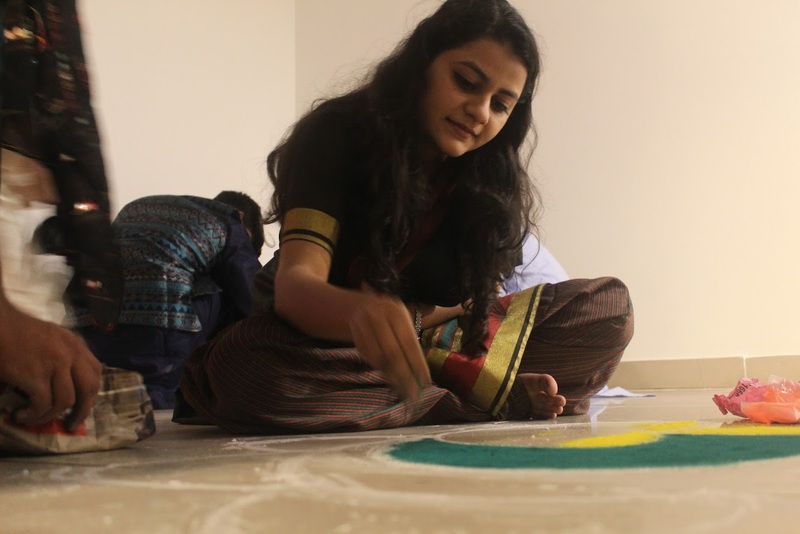 The second competition we had was of Rangoli making. The entries were astounding! JAM or Just A Minute was another event we held. 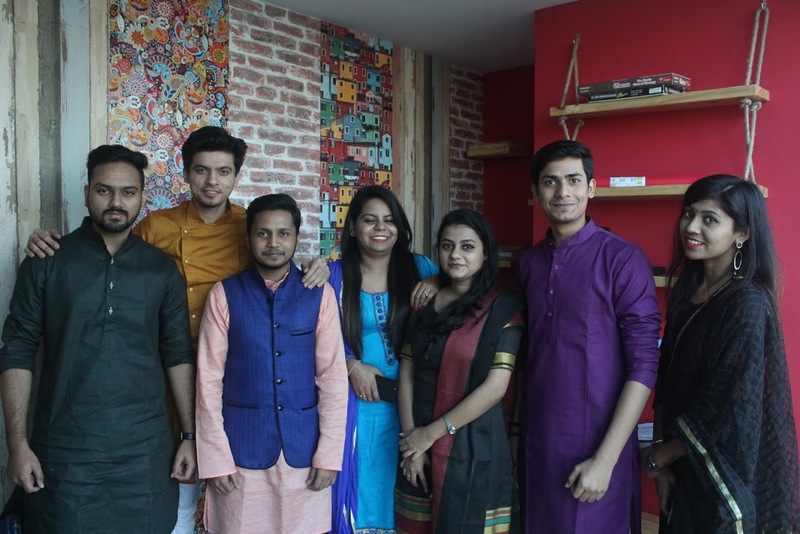 Diwali and intellectual discussions can go hand in hand only at AglaSem! With the individual events done, it was time for the teams to battle it out amongst themselves in Ad Mad competition. 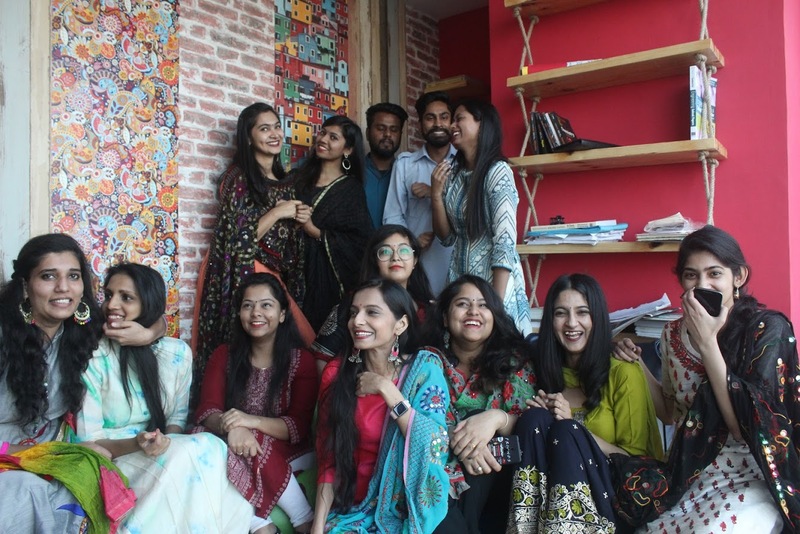 As teams presented over the top acts to sell patakhas and face wash, it took every ounce of restraint to not roll on the floor laughing, literally. Then it was the turn of the TLs to prove their mettle. 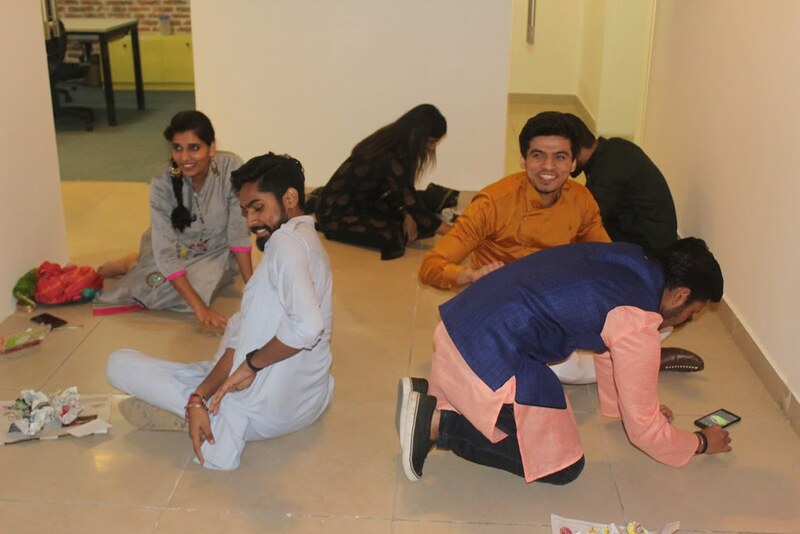 They had a fun event where they had to enact one patakha which they were given in chits. Talk of a bang! It was a fun-filled day overall. After that it was time for gifts! Diwali and Christmas have this one thing in common. 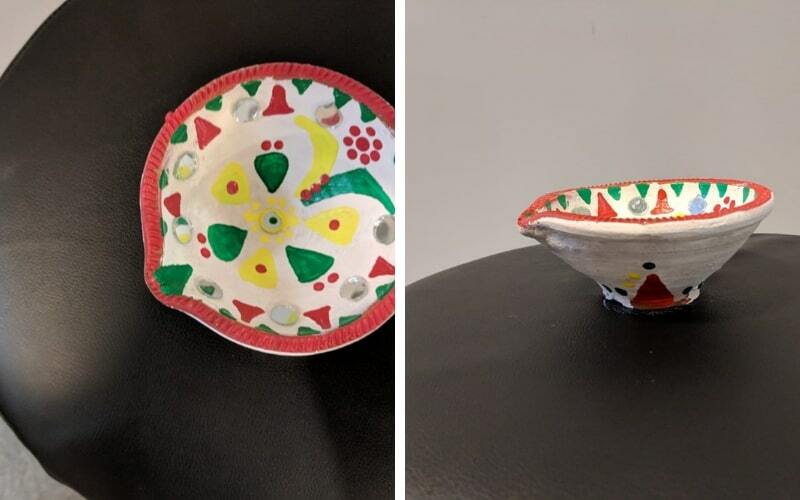 What is Diwali without gifts, we say? So while the competition winners got their goods, the cultural committee made sure that everyone went home with something. Every member got a gift and Soan Papdi! Yey! While we had fun in our family, we wish you have a million times more with yours. 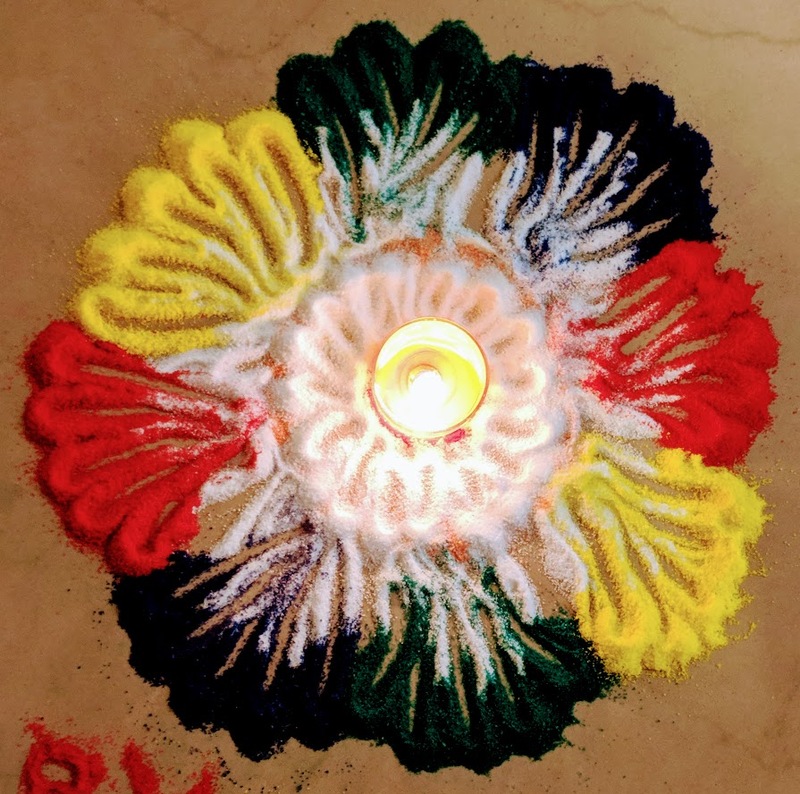 This Diwali, wherever you are, whether with your folks or away, we pray that you are showered by the blessings of the Gods and Goddesses, and of all your well wishers. May this Diwali, bring as much light, color, and cheer in your lives as you could ever dream of and even more. Our humble gift to you is this lol-inducing, rofl-worthy video that has been published by AglaSem today. 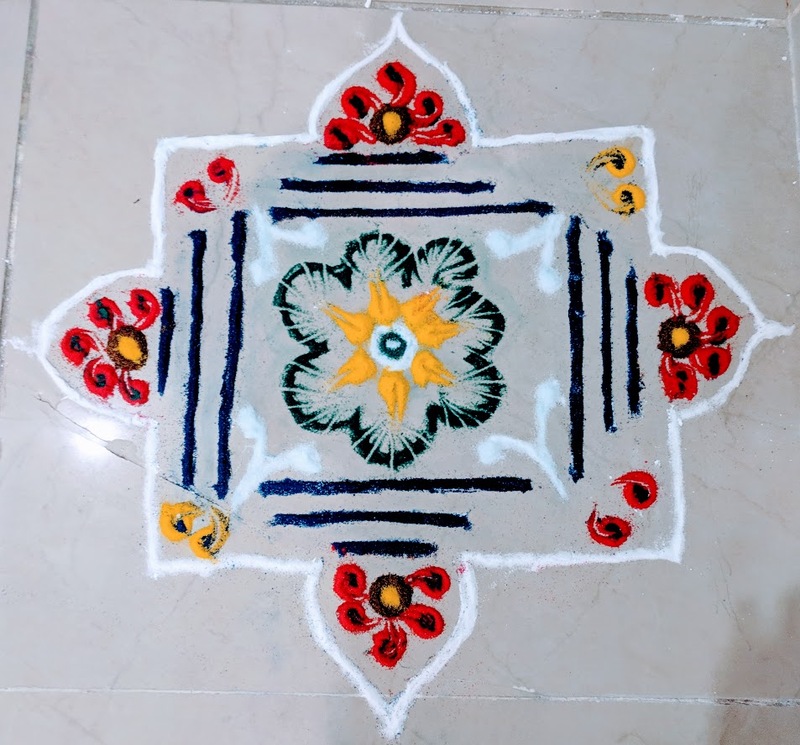 Happy Diwali folks! !